Read comprehensive and accessible essays on major authors, periods and genres, written by experts for student readers. The author Companions series place each writer is in their literary and historical context; their major works are analysed, either in separate chapters or grouped according to theme, and their influence on later writers assessed. 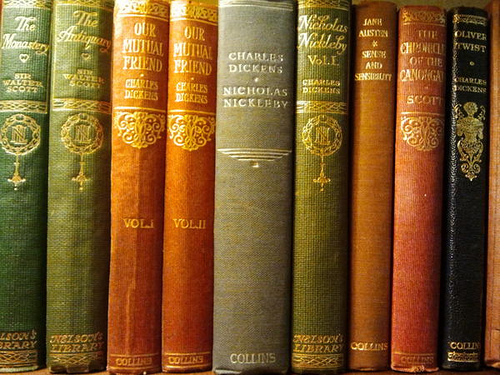 Explore Cambridge Companions Online – Literature and Classics.